It's WWDC time again! This time on the 5th of june 2017. 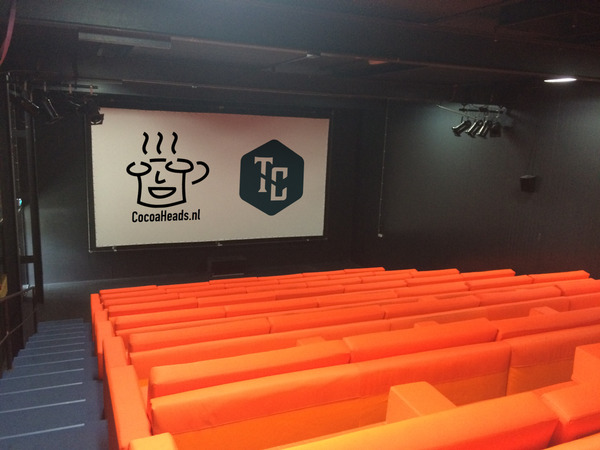 Since it's Whit Monday (Pinksteren) and thus an official holiday, our friends in Amsterdam North, The Capitals (http://www.thecapitals.nl), have secured the cinema of FC Hyena (http://www.fchyena.nl) for us to watch the WWDC keynote. This cinema can hold up to 100 people and has comfy sofa's (no chairs!). We will arrange fingerfood and of course there will be drinks.